Hi, members! 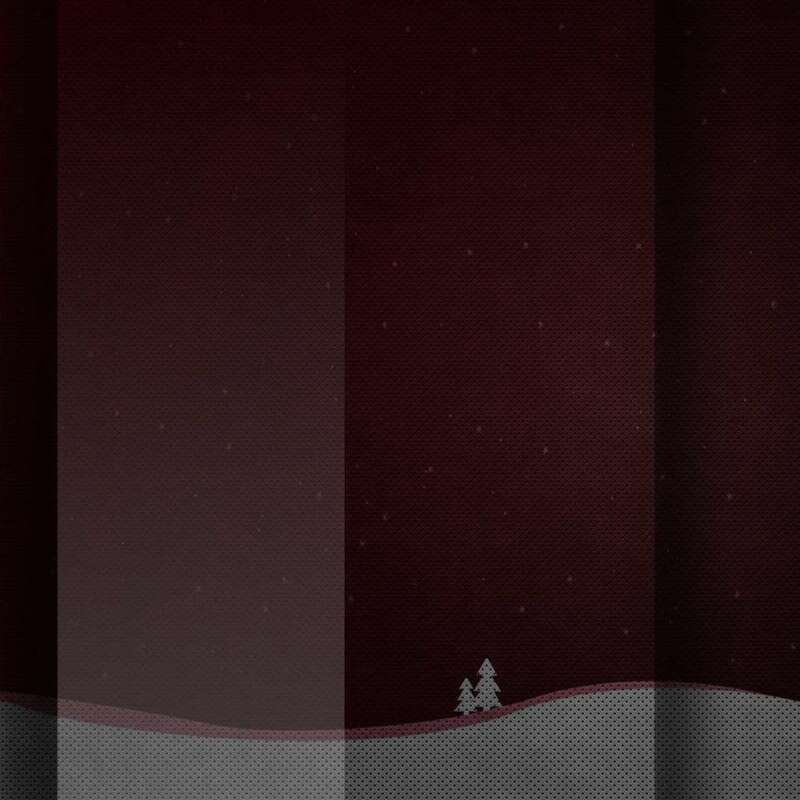 This is our second banner contest, but this time it has a theme. 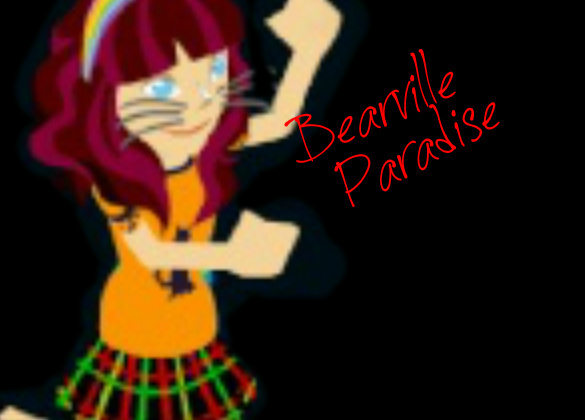 The theme will be back to school and it must include your buildabear character as well as bearville paradise's logo. This contest ends September 3rd, and the winner will receive a Receipt code and a Stuff for Stuff member code! Good Luck! The banner will be judged by me and Caroline! The background will have to do with a school hallway, or the official buildabears school! Cool! i will get right on it! Yes as long as it is in one post. Subject: Re: BP Official Banner Contest!